What a wonderful day we had out yesterday visiting Toronto. The train from Burlington was packed as full as we’ve ever seen it. With the Toronto Blue Jays playing, the Toronto FC soccer team playing and of course the Toronto PanAm games in full swing things were definitely busy. The weather was also cooperating with it being one of the hottest day this summer! We did tons of walking around the city, probably 2ok. We were pretty tired at the end of the day. 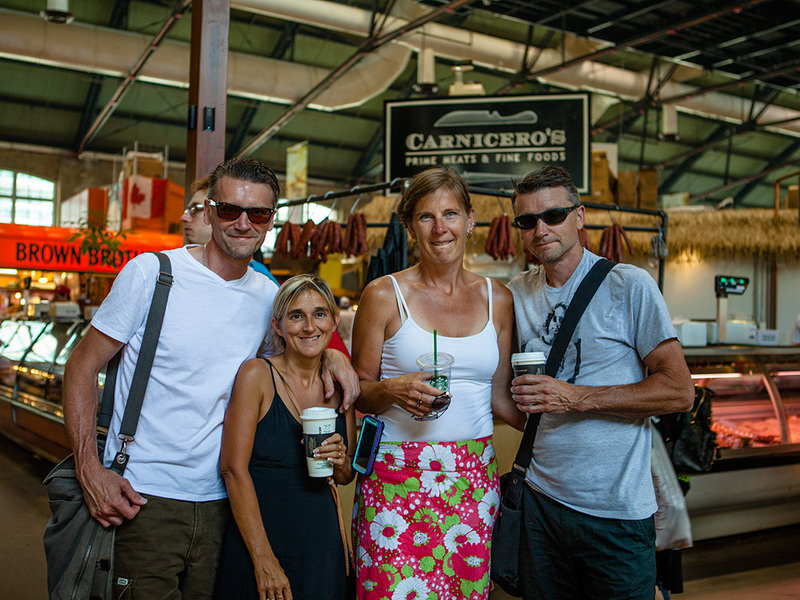 We first visited the famous St Lawrence market located on Front St just east of Union station. We went with Philips brother Paul and his wife Kim. You may see in the picture that they look very much alike, that’s because they are identical twins. We then wondered around making our way west towards Kensington Market. Philip snapped this photo of me taking in the beauty of St James park, all the flowers and gardens were in full bloom. We finally made it to Kensington Market and were very hot and sweaty! We unanimously decided to grab a cold beverage at a local bar. All the patios were full so we had to sit inside, the air conditioning was a welcome treat! 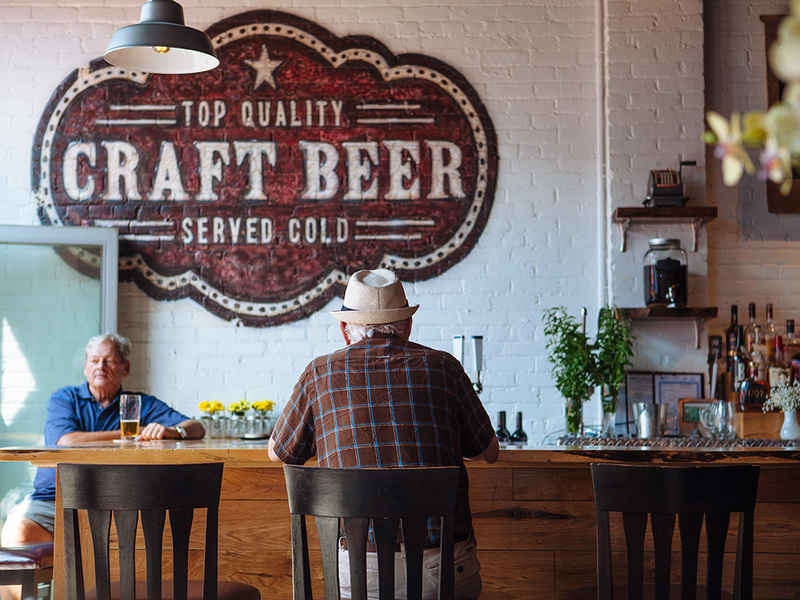 Trinity Common is a small bar that serves a variety of craft beers and a small menu. After our refreshing drinks we made our way to Kensington Market, which is a unique busy place to find one of a kind items, there’s new, used and vintage stores scattered all over the market. There are two vegetarian restaurants, Hibiscus Cafe and Kings Cafe. Some of them cater to vegans! We weren’t that hungry just then so decided to keep exploring. We ended up choosing to eat dinner at a place in Liberty Village which was packed due to the Toronto FC game just finishing (they won) Back to today’s recipe though! 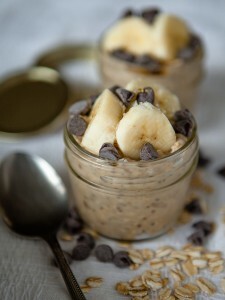 Before we left I had a great Peanut Butter Overnight Oats Pudding to get me started for the day. maple syrup or agave optional. 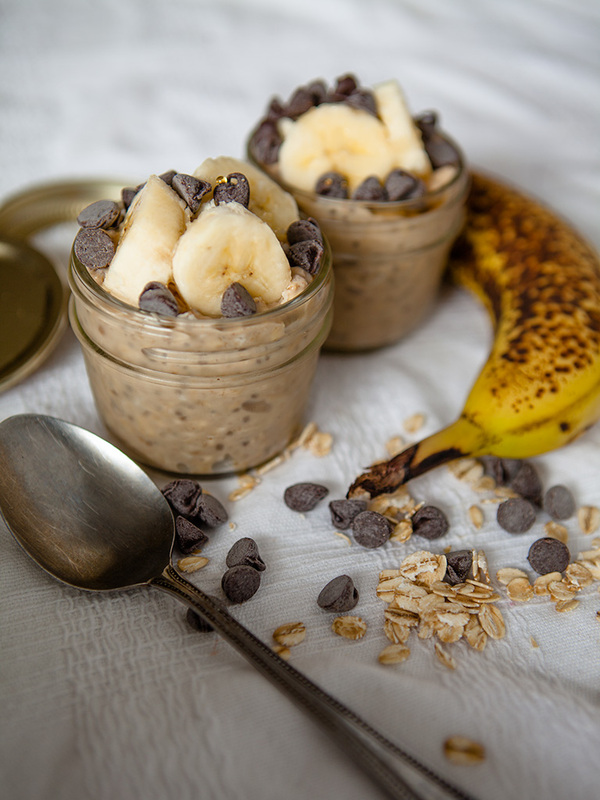 Mash ½ the banana in a bowl, save the other half of the banana for topping or just eat it. pour in the almond milk, oats and mix together in the bowl. 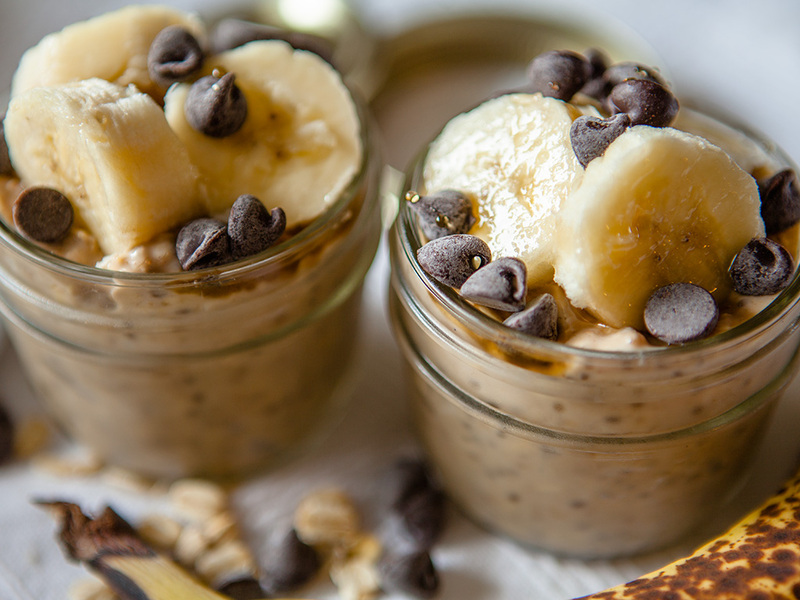 Stir in the peanut butter, chia seeds and vanilla. Pour into a mason jar and tighten lid on. Put in fridge for overnight. 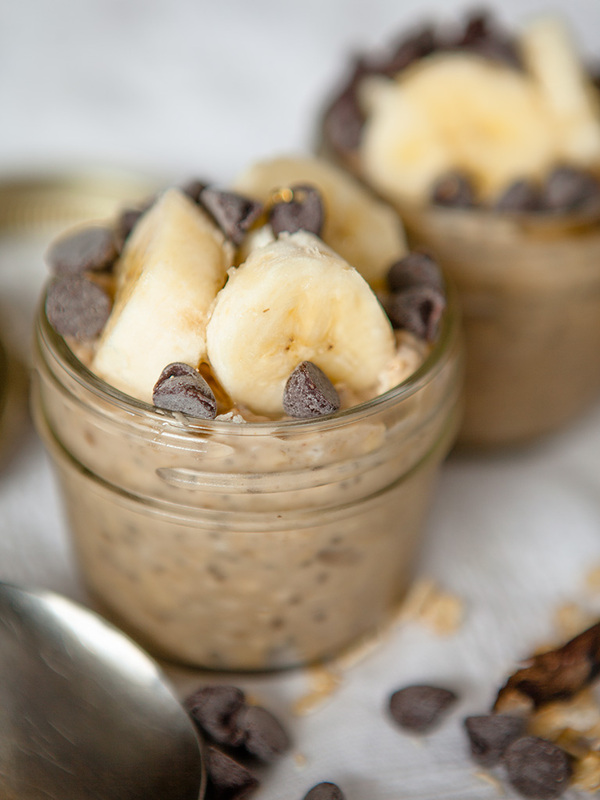 In morning for breakfast stir the oats and top with banana and chocolate chips. you can drizzle with maple syrup or agave. 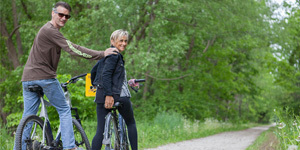 This recipe can also be split into two small snack servings.